Working people and labor organizations have a vital role to play in forestalling climate disaster. We cannot achieve the radical societal transformations that are needed without a powerful solidarity-infused working class movement demanding major changes. General strikes and other mass actions set the stage for the New Deal in the 20th century. They are our only hope for a Green New Deal that truly reverses global warming and economic injustice in the 21st. (This time around, we must insist upon moving from capitalism to democracy.) The stakes could not be higher. What will it take to build a working class movement to fight for effective action on climate? How can organizing around the Green New Deal fit in? What are Labor's demands for a Green New Deal? There will then be ample opportunity for people on the call to join the discussion. 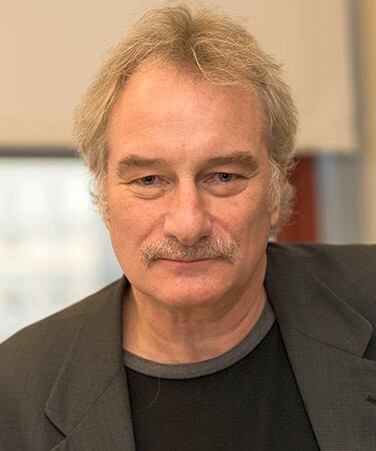 Sean Sweeney is director of the International Program for Labor, Climate and Environment at the Murphy Institute, City University of New York, and coordinator of Trade Unions for Energy Democracy (TUED). TUED is a global, multi-sector initiative to advance democratic direction and control of energy in a way that promotes solutions to the climate crisis, energy poverty, the degradation of both land and people, and responds to the attacks on workers’ rights and protections. Over 65 trade union bodies currently participate in TUED, including 4 Global Union Federations, 3 regional organizations, and 8 national centers. There are also 10 allied policy, academic and advocacy organizations. Unions currently participating in TUED represent workers in 23 countries across the globe. Sean is the principal author of many research articles on transition of energy resources and distribution. Martha Hawthorne chairs the Climate Workgroup of Service Employees International Union 1021. She has been a delegate to the San Francisco Labor Council as a rank-and-file union activist for 40 plus years in HERE Local 2 and SEIU 1021. She worked as an RN for 28 years at the San Francisco Dept of Public Health, serving as a shop steward and member of her union's RN bargaining team. In 2015, Martha attended COP 21 Paris as a representative of SEIU 1021 and as a member of the Trade Unions for Energy Democracy delegation. She is active in Labor Network for Sustainability and one of the founders of Labor Rise for Climate, Jobs, Justice, and Peace. 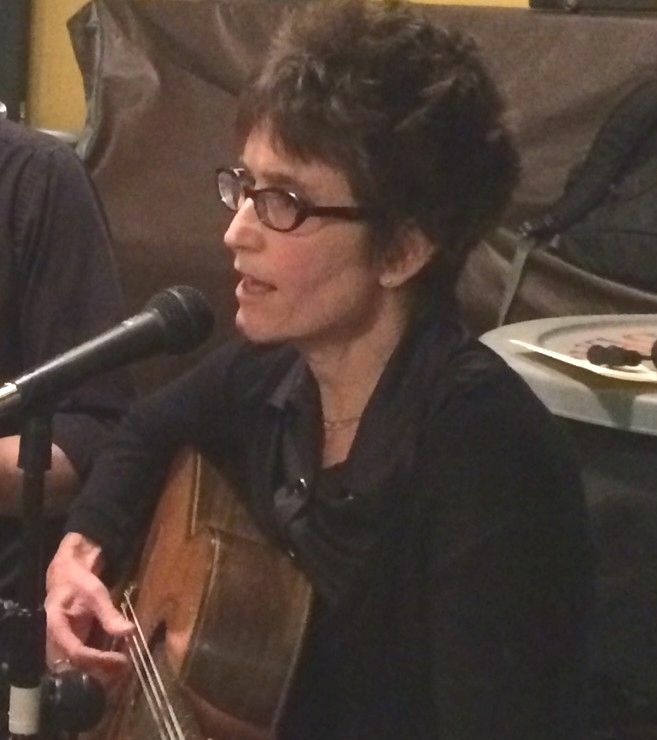 Martha is also an accomplished musician who performs with Duo Pizzicato, the Bernal Hillbillies, and the Loud Ladies Foot Patrol. Howard Ehrman, MD, MPH works full-time on climate change and abolishing capitalism for his 4 beautiful grandchildren,ages 1, 10, 14, and 20. He was born & raised on Chicago’s Southside, attended Chicago public schools; and is the grandson of a Middle Eastern slave in Romania who escaped and taught him farming. Howard's worked at a Ford auto assembly plant, Chicago & in UAW. 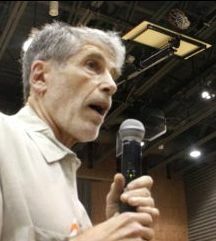 Howard has been a community & union organizer since 1961; studied with Professor Barry Commoner at Washington University, St. Louis, 1965-1968; organized State of Illinois & Chicago City Workers with AFSCME: 1969-1981; and co-founded the Rainbow Coalition Health & Free Clinic Network with Illinois Black Panther Party Deputy Health Minister Ronald “Doc” Satchell, 1969-1972, and also organized with the Venceremos Brigade in those same years. You can participate in any of the 250+ discussions on our forum or start a topic of your own. The forum is accessible to ecosocialists and non-ecosocialists. You don't have to sign up to peruse or search for content. If you sign up for free, you can start topics of your own and add comments to existing topics. Unlike a listserv, SCNCC.net discussions are indexed by Google, Bing, and other search engines so the world will find your contributions to debates of key issues facing our ecosocialist movement. System Change Not Climate Change is a joint U.S.-Canadian network of ecosocialists who believe capitalism is incompatible with prospects for a decent life for future generations on planet Earth. SCNCC needs you if you want to become a part of our editorial/writing crew. As we enter our sixth year, the imperative of building an ecosocialist movement is more urgent than ever. r34.